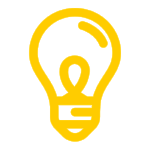 Last week, Olivia Hebner and Laura Hoesly attended the Government Analytics Breakfast Forum: Using Analytics to Combat the Opioid Crisis sponsored by Johns Hopkins University and REI Systems. The speakers included Allison Oelschlaeger (Centers for Medicare and Medicaid Services), Dr. Mona Siddiqui (Health and Human Services), and Dr. Jim Kyung-Soo Liew (Johns Hopkins University). During the forum, speakers and audience members discussed data sources available to the federal government, challenges the government faces when analyzing the data, steps already taken, and possible methods for analyzing the data going forward. 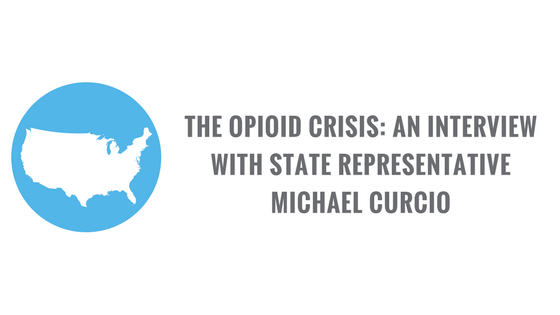 In the third post of this blog series, we sat down with Tennessee State Representative Michael Curcio to discuss the opioid epidemic. Representative Curcio is the Vice Chair of Tennessee’s Criminal Justice Committee (House). 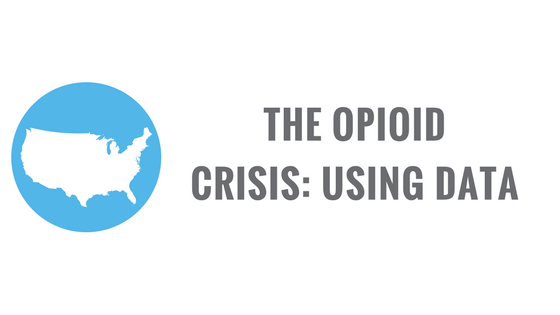 In the second post of this blog series, we discuss a few ways data management and statistical analysis can be useful to opioid litigation. 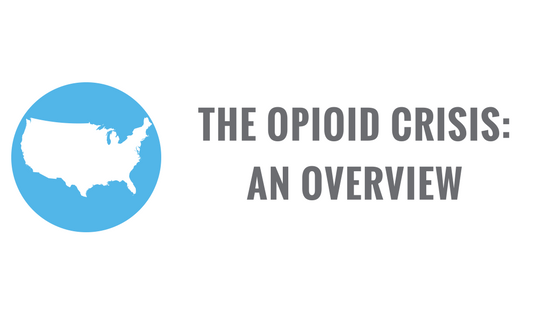 In the first post of this series on opioids, we discuss the opioid epidemic and the pending litigation.